This article outlines how to add Contacts from a Report to a Campaign Activity. To help start building your target Contact lists quickly, we would recommend using the standard Contact Reports & the Report Builder. 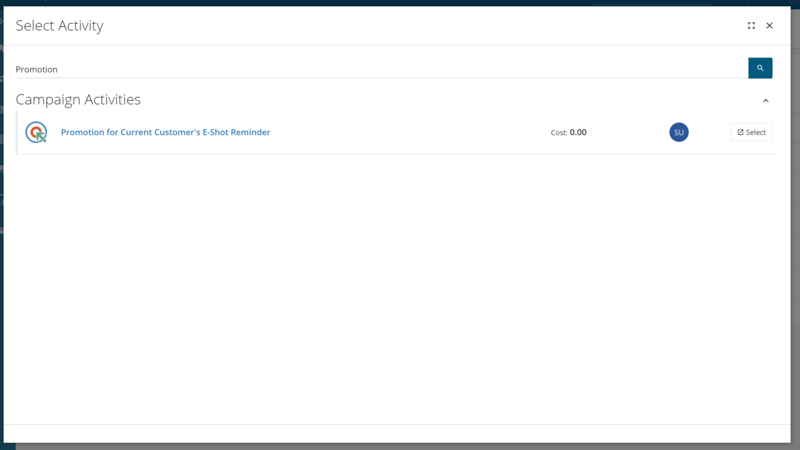 Once you have chosen/built your Report & added the appropriate filters, click on the further options icon which is the three dots in the right-hand corner & select 'Add to Campaign Activity'. You will then need to search for the Campaign Activity that you wish to add your Contacts to by either using a relevant search term or the Campaign Activity's record ID. 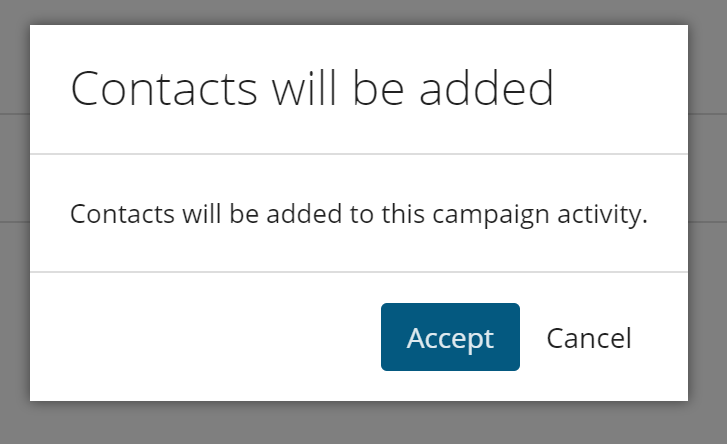 Once you have found the correct Campaign Activity click 'Select' & a warning message will appear, stating that the Contacts will be added to this Campaign Activity if you click 'Accept'. The Contacts will then be added to the Campaign Activity in the background & once completed a green message will flash up, confirming that the Contacts have now been added.